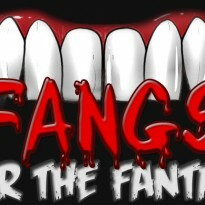 Fangs for the Fantasy is run by Renee from Womanist Musings, and Sparky who love all things Urban Fantasy. 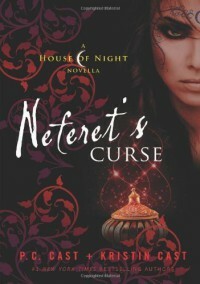 While we do love Urban Fantasy, we're also social justice bloggers and we try to be aware – and look at the genre from a social justice lens. Whether we love a series or hate it, we look at it through this lens – and critique it in part based on its treatment of marginalised people and issues affecting them. It doesn't mean we don't love the genre – but even the books and programmes we adore have problematic elements and we refuse to ignore that even while we enjoy them..